Have questions about your health care coverage or want more information about Cigna client services? 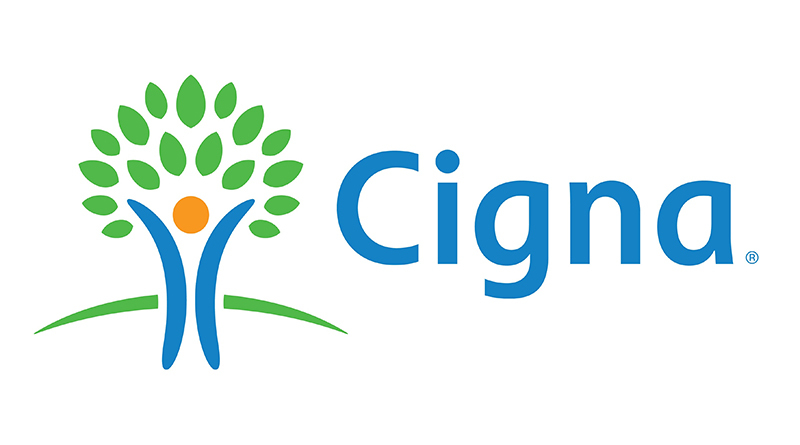 Cigna representative Scarlet Smarker will be on campus from 8 a.m. to noon and 1 to 5 p.m. Monday, Oct. 23, in Room 208A of Hearnes Hall. Meetings are available every 15 minutes. Drop-ins are welcome, though appointments will take priority. To make a reservation, email HRtraining@mssu.edu.